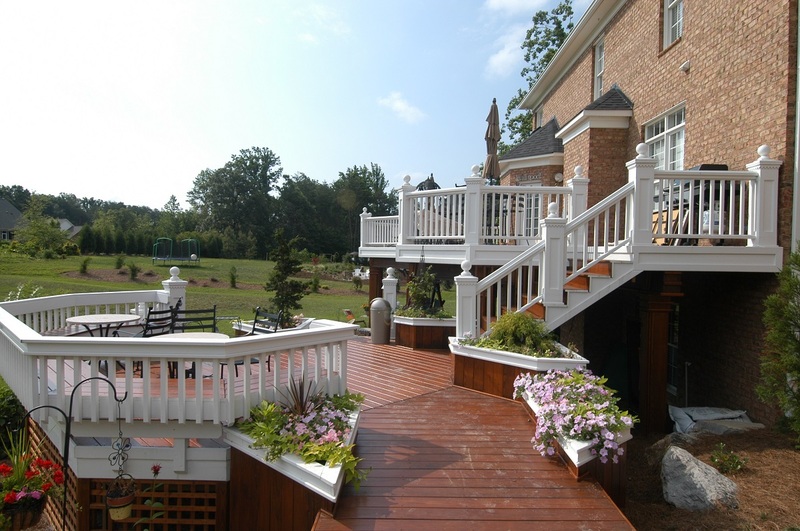 The Bowles Group (TBG) is a deck building company based in Shorewood, WI. 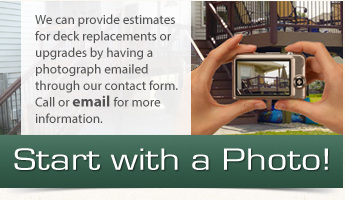 We provide deck building services for the entire Milwaukee, WI area. As a leading deck contractor, we provide unique decks with custom built deck options. We are fully insured and licensed to work in the State of Wisconsin. Contact us today if you are looking to have a deck built in SE Wisconsin. Make the most of your outdoor space with a new deck. TBG has been adding beautiful outdoor living spaces to Wisconsin homes across the entire Greater Milwaukee area including areas in Washington County, Ozaukee County, Waukesha County and Milwaukee County. Outdoor living has emerged as one of the most desirable features for homeowners to improve their home. And nothing creates outdoor living like a brand new deck. Unique deck designs is one very important aspect that sets TBG apart from other Milwaukee area deck builders. There are many deck options to implement on your new deck. Our talented designers has enabled us to deliver decks that are both unique and distinctive to TBG built decks. We hope to continue to build on this history of success in the future with building your new deck. Working with the best Milwaukee carpenters is the most important asset that you get when deciding to build a deck with TBG. Our master craftsman are very prideful on providing the best looking decks possible. Their pinpoint precision and extra attention to detail will make your deck standout from other decks built by lessor carpenters. 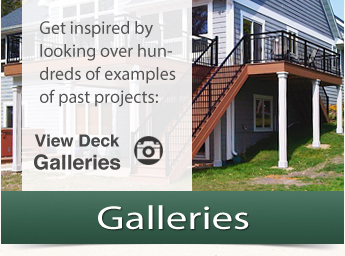 The superior craftsmanship will be evident to everyone who sees your beautiful new deck. You don’t have to be a master craftsman to appreciate the hard work that goes into creating our amazing decks. You will enjoy your home a little more with a TBG built deck! Contact us today to schedule a deck consultation.